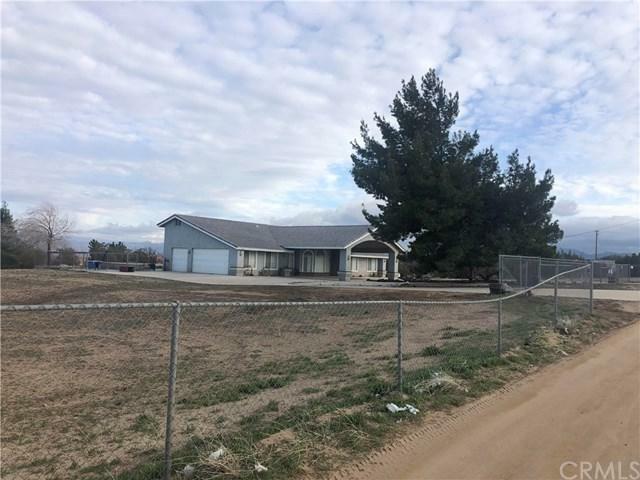 6575 Merced Road, Oak Hills, CA 92344 (#300805523) :: Ascent Real Estate, Inc.
LARGE HOME ON ALL FLAT LOT 2 ACRES . HOME FEATRES 3 BEDROOMS ONE BEDROOM CAN BE USED AS 4TH BEDROOM, FORMAL LIVING ROOM, FORMAL DINING ROOM, LARGE KITCHEN, FAMILY ROOM WITH ROCK FIREPLACE 3 CAR GARAGE , ALL BEDROOMS HAVE MIRROR DOORS. 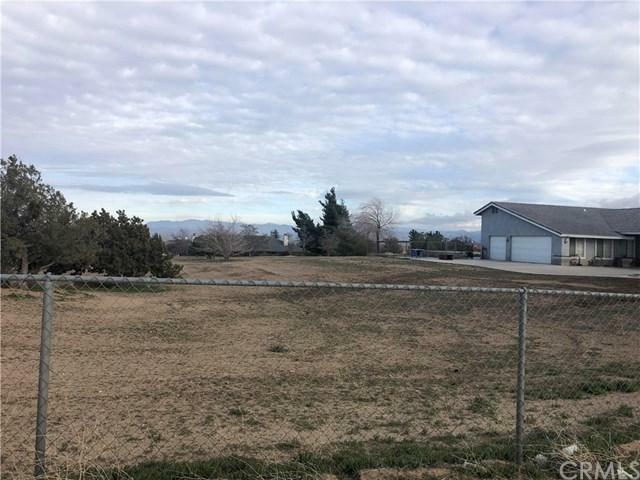 LARGE HOME ON ALL FLAT LOT 2 ACRES . 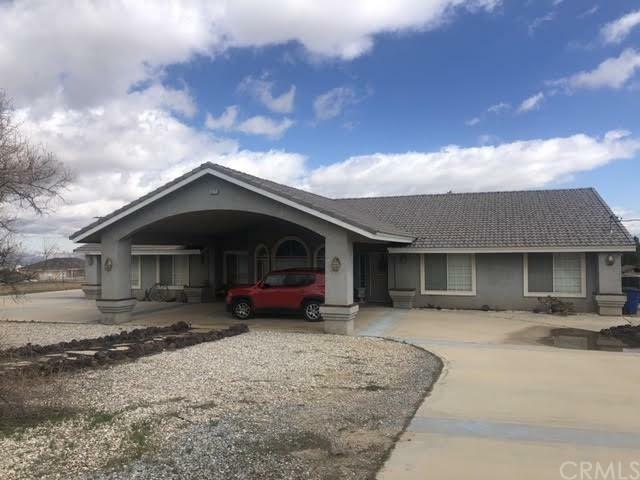 HOME FEATRES 3 BEDROOMS ONE BEDROOM CAN BE USED AS 4TH BEDROOM, FORMAL LIVING ROOM, FORMAL DINING ROOM, LARGE KITCHEN, FAMILY ROOM WITH ROCK FIREPLACE 3 CAR GARAGE , ALL BEDROOMS HAVE MIRROR DOORS.